After releasing dozens of mobile phones at a very competitive price, Mi is now taking on the router market. Mi has released many routers in recent months, and to accompany them, they have also released the Mi Wi-Fi Repeaters. Recently, they have released the Mi Wi-Fi Repeater 2, the second generation of the already great repeater from Mi. A Wi-Fi Repeater is a device that extends your current Wi-Fi signal, to eliminate the dead corners from your premises. It is a great device to bring Wi-Fi signal in the areas of your office/home, where the Wi-Fi signals fails to reach. Wi-Fi repeaters can be both, wired and wireless. Wired repeaters need a LAN wire from your current router to be connected to the repeater, and the wireless ones only need to be in the range of your existing router. The Mi Wi-Fi Repeater 2 is a wireless repeater. If you have a Mi Wi-Fi Router with a USB port then the process is really simple. Just plug the repeater into the USB port of your Mi router, and when the light on the repeater turns blue, unplug it and attach it to a power source where the signal is weak. 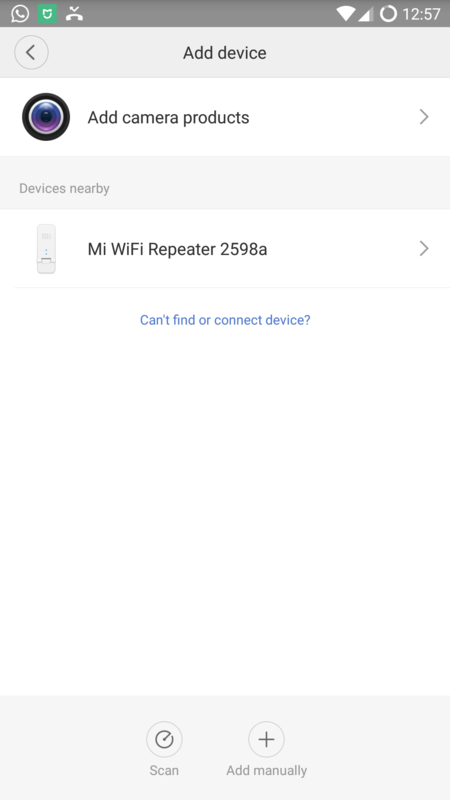 If you are dealing with some other router, then just plug it into a power source, install and open the Mi Home app on your Apple or Android device. 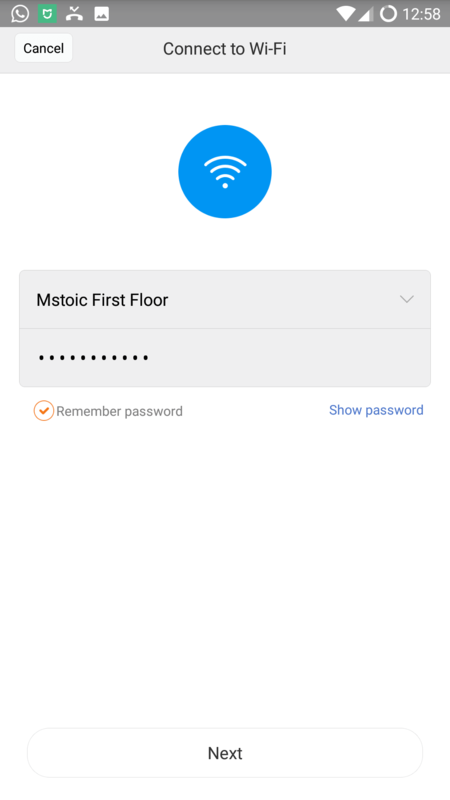 Now keep the Wi-Fi of your mobile turned on, and hit the plus “+” button in the Mi Home app. Now it will automatically show a message to set up the repeater. Go ahead and select your Wi-Fi name, and enter the Wi-Fi password. It will take around a minute to configure the repeater, and by default, the repeater will have the same name as your Wi-Fi with the “_plus” suffix. The password will also be the same as your existing router. 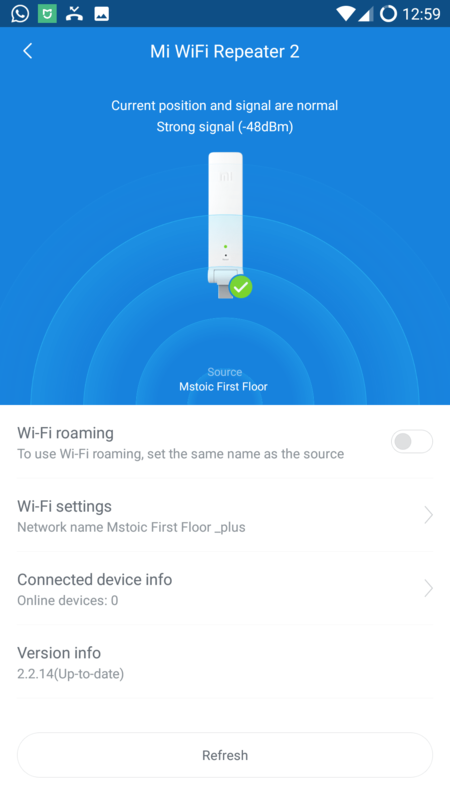 You can also change the Wi-Fi name and password after the initial configuration. 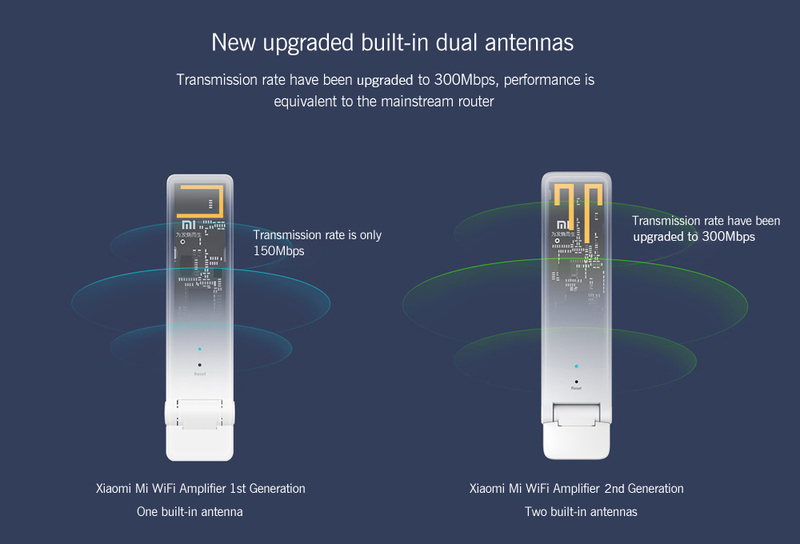 Mi Wi-Fi Repeater 2 has a transmission rate of 300 Mbps, in comparison to the 150 Mbps on the Mi Wi-Fi Repeater 1. Also, there are 2 antennas now, as compared to the 1 antenna on the earlier model. This means you will have a much better signal now. The Wi-Fi network frequency is 2.4Ghz and the device is very lightweight. You can connect up to 16 devices with this repeater. The repeater has a pretty good range, will work in small home/office environment. It’s very easy to setup and configure, and comes at a very cheap price. You can buy multiple of these and have a good Wi-Fi coverage all over your area. It supports 16 devices, which is a very good number at this price point. Mi products are a little difficult to find, but GearBest ships it to almost every country with no shipping cost. Right now, GearBest is offering the Mi Wi-Fi Repeater 2 at just $9.59.